Would this make you consider buying the subcompact sedan? Nissan\'s Malaysian assembler, Edaran Tan Chong Motor, is teaming up with Nissan Motorsports to create the Nissan Almera Nismo Performance Package for its local market. The variant is expected to be available in the fourth quarter of the year. Drawing inspiration from Nismo\'s motorsport technologies, the Almera Nismo Performance Package features an aerodynamic design that has been optimized for the model, \"with enhanced handling characteristics and superior agility for a more dynamic driving experience.\"
To go with the front and rear bumper spoilers, side skirts and rear spoiler, the Almera Nismo Performance Package also comes with 17-inch alloy wheels, sports suspension, and a Nismo exhaust muffler. \"We are glad to have our Nismo brand in Nissan’s mainstream models as it offers something special in terms of advanced motorsports technology, dynamic performance capabilities, and distinctively sporty design,\" said Nismo president Shoichi Miyatani. 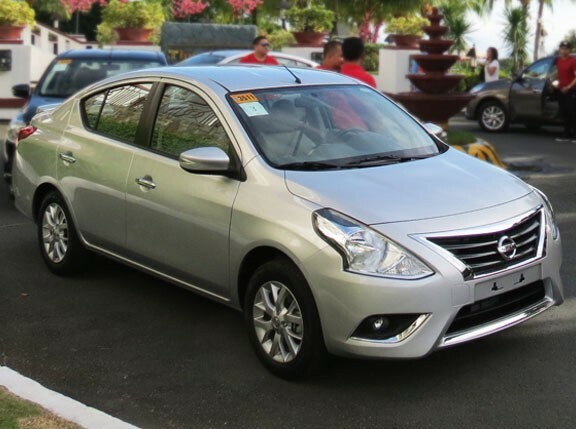 If Nissan Motor Philippines brought this variant here, would you consider getting it?